From program assistants to nurses and program directors, our employees make a difference every day. 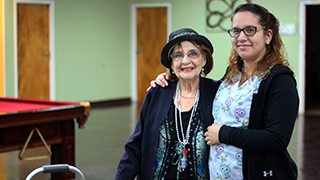 Our talented team provides elders with day health supports in vibrant community-based settings. 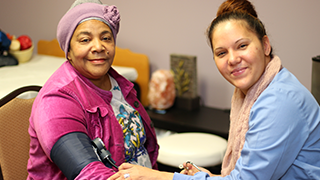 And as part of The MENTOR Network— a national network of local health and human services providers—ADH employees are part of a growing organization that’s been at the forefront of providing innovative, community-based care for more than 30 years. 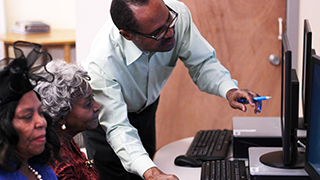 We offer participants the supports they need to remain in the communities they call home. Discover our vibrant centers and the array of supports and fun activities we offer. We celebrate the diversity of our workforce and are united by our shared mission.